Virgin Hyperloop One is in talks with the Colorado Department of Transportation (DOT) to bring into fruition a hyperloop to service Denver International Airport and nearby cities. They have slated talks and discussions for the next nine months laying the groundwork for the bold project. A strategic partnership between Virgin Group and Hyperloop One, Virgin Hyperloop One had a shot in the arm with the added participation of Richard Branson of Virgin Airlines fame. In October, the company raised an additional $87 million, making its total funds raised to $245 million on a valuation of $700 million. Branson did not state how much he added of the new capital infusion. So far, Virgin Hyperloop One has been the only one with a working prototype of both the tunnel and pod. In limited short runs at their Nevada desert test site, the pod reached 192 mph in 5 seconds. This was a proof of concept that the technology works. 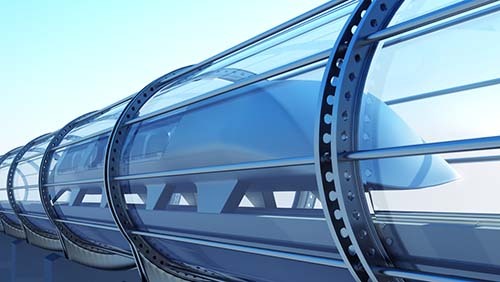 There are several companies also developing hyperloop solutions, including Elon Musk’s Boring Company, Hyperloop Transportation Technologies and Arrivo. In November, Arrivo disclosed that they are working with Colorado DOT and E-470 Public Highway Authority with a feasibility study for submission by 2018. Once the study’s financials and technical details gets approval, an initial portion of the Colorado hyperloop could start construction by 2019. Virgin Hyperloop One is looking towards linking Denver International Airport with other cities in Colorado like Vail and Pueblo, as well as Cheyenne in the neighboring state of Wyoming. The expected project cost is $24 billion. However, the initial segment will cost $3 billion connecting Greeley to the airport, a distance of 40 miles (64 kilometers). 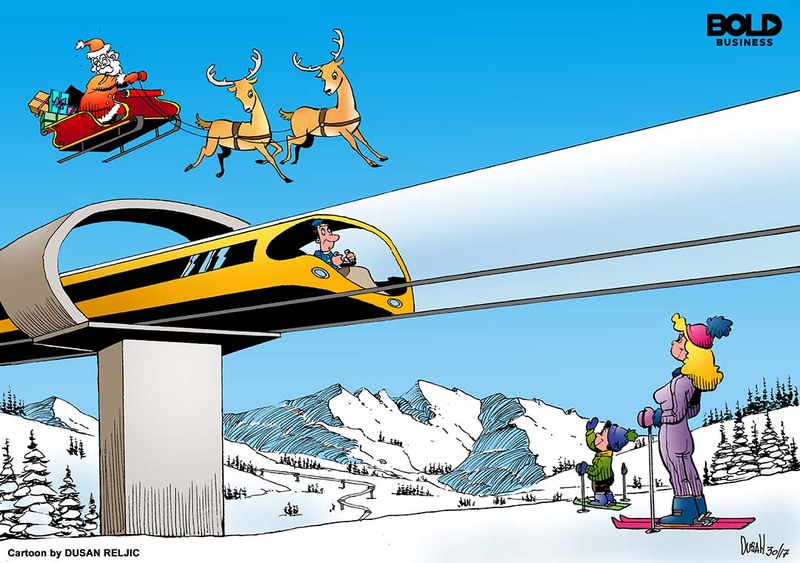 Aside from Colorado, other hyperloop projects are under in the discussion stage. The Missouri Hyperloop Coalition wants to have its own hyperloop and are currently raising the funds for it. There is also a proposal to link Mexico City with Guadalajara, a distance of 333 miles (approx. 536 km) by car and theoretically a 45-minute hyperloop ride. Other countries are also interested in having a hyperloop of their own, including the United Arab Emirates and India. Elon Musk’s Boring Company is in the running to build a loop, connecting Chicago O’Hare Airport to the city, and a 20-minute travel time. However, Musk explains that the project is not a hyperloop, but rather just a loop, because the short distance does not require a partial vacuum in the tube. It will still cut the travel time in half from the current 40 minutes or so. The basis of the hyperloop’s fast speeds is the vacuum (or partial vacuum) inside the tunnel. The pod can run up to 750 miles per hour mph (approx. 1,200 kilometers per hour) due to the lack of air resistance. The pod would be floating on magnets as well, helping ease friction from the rails. The biggest engineering challenge is building the tunnel underground through the long distances the trains are supposed to travel. There are new hyperloop technologies in either proposal or development stages. So far, Virgin Hyperloop One has been the only one with a working prototype of both the tunnel and pod. In limited short runs at their Nevada desert test site, the pod reached 192 mph in 5 seconds. This was a proof of concept that the technology works. To test for full speed would require a longer distance than its 1,900-foot test track. 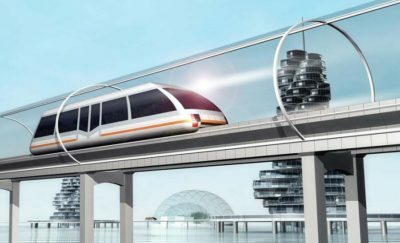 For cities and countries interested in hyperloop transportation, the technology can help solve many transportation and network problems. If successful, the bold idea will safely transport passengers and cargo in a faster and more efficient manner.